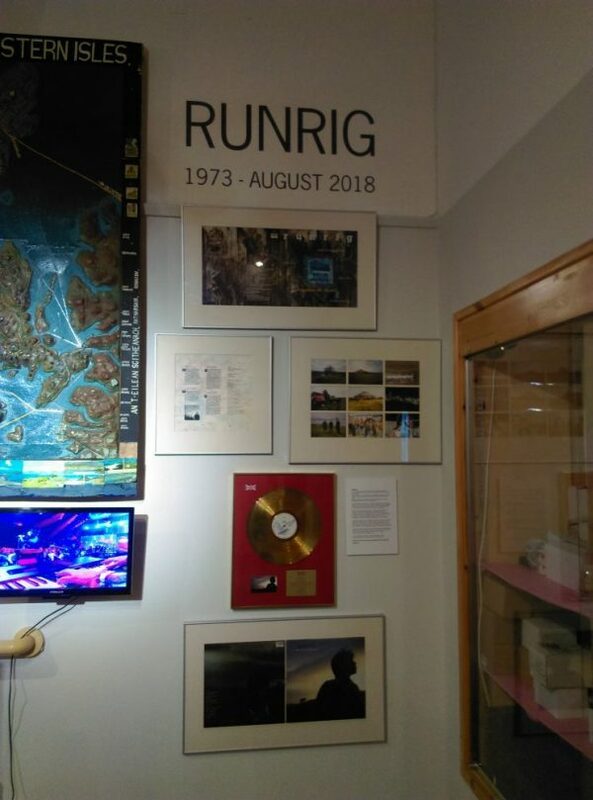 With the final Runrig tour happening this weekend, it’s timely that Taigh Chearsabhagh has the Runrig archive available in the museum. We have over 1500 press cuttings, photographs and posters as well as a gold disc. Come in and have a look – if you haven’t got a ticket for the live events it’s the next best thing.